The Ford Fiesta continues to be the best selling car in the UK, according to the latest figures from the Society of Motor Manufacturers and Traders (SMMT). 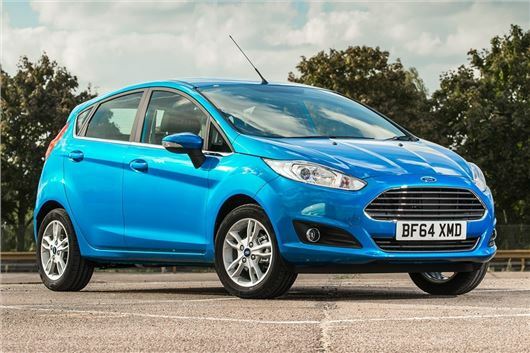 9157 Fiestas were registered in October 2014, which saw total overall new car registrations for the year-to-date pass 2m. Second place, behind the Fiesta, was the Ford Focus, followed by the Vauxhall Corsa, Volkswagen Golf and the British-built Nissan Juke. British-made cars did well in October, with the Nissan Qashqai and Vauxhall Astra also appearing in the top ten.